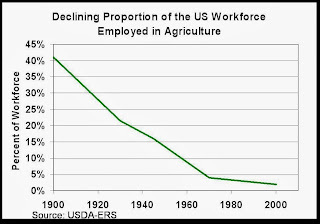 If you live in the rich world and are involved in crop production, you are part of a tiny minority of highly efficient producers. 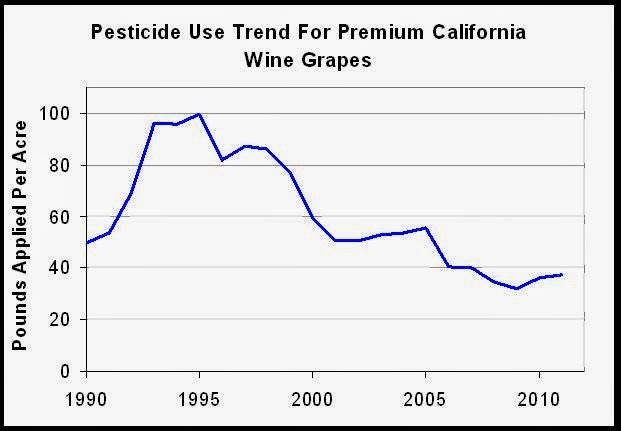 Because of this, there are very few people who have observed the changes in the nature of pesticides over time or who are familiar with the current portfolio of options. 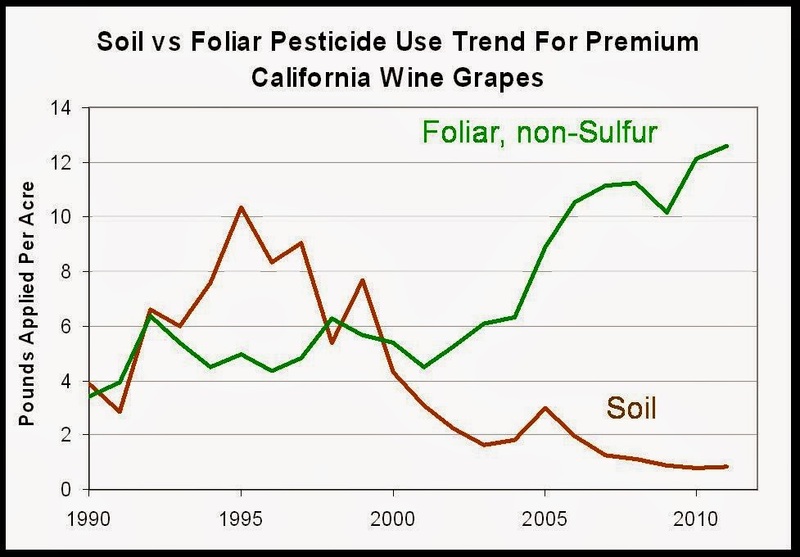 I follow a number of farm press publications and blogs, and the discussion of pesticides there is completely different than in any mainstream source. Those who choose to play a role as commentators on agriculture should take the time to be well informed on modern pesticide use and safety. The production of organic crops definitely involves the use of pesticides. In many cases it requires more frequent applications and/or higher use-rates per acre than for conventional. 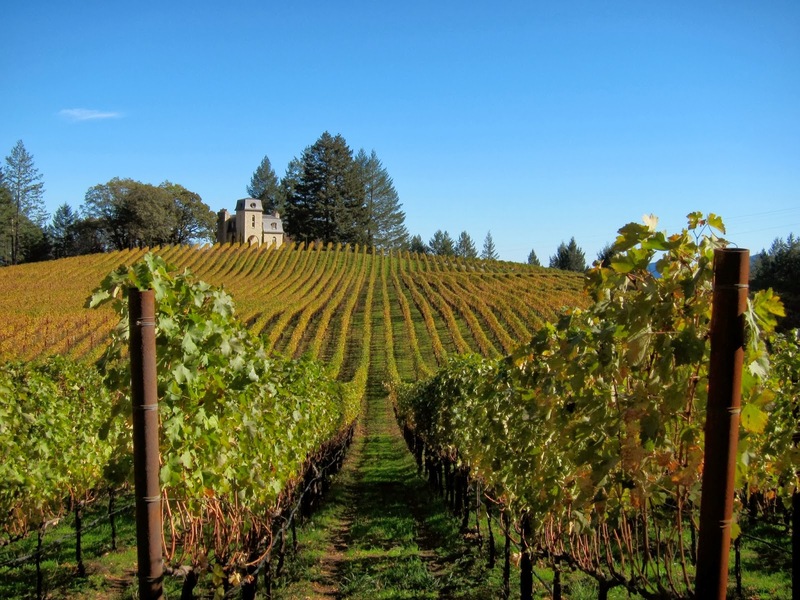 The pesticides organic farmers are allowed to use come from a list deemed by committee as being "natural," but they are still pesticides and they are not necessarily safer for us or for the environment than options available to other farmers. 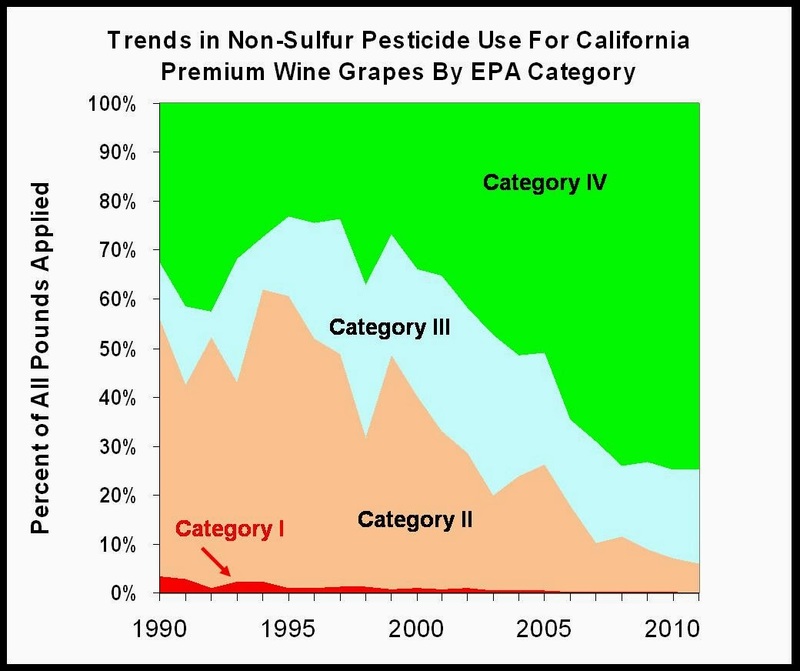 Natural does not automatically mean safe, that is why natural options also have to go through EPA registration. 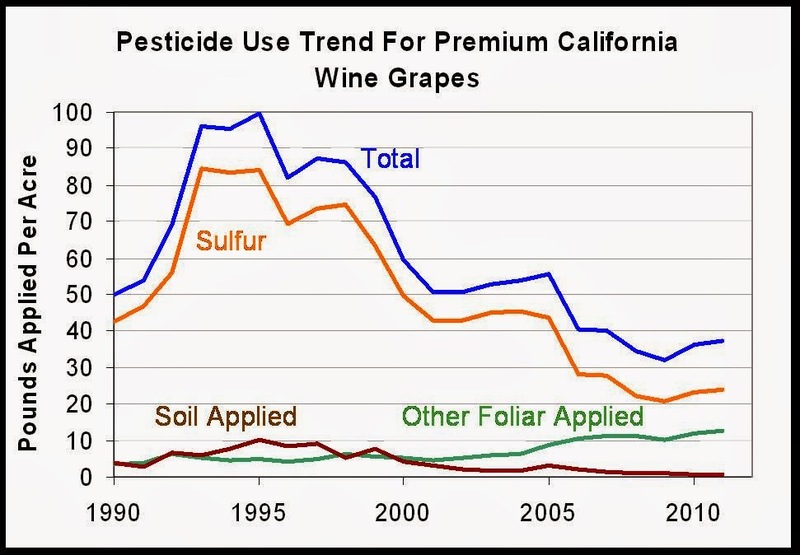 There are quite a few pesticides that are widely used by both kinds of farmers. These facts are not broadly understood. Most consumers have the impression that choosing organic means avoiding pesticides, and the broader organic marketing chain and advocacy wing is often happy to promote this misconception. 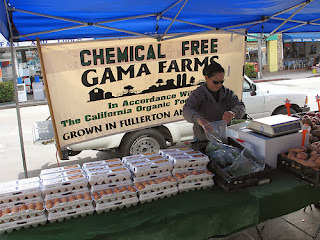 At a farmer's market one often sees signs saying, "no sprays," or "pesticide free," statements that are rarely true. Various promoters and marketers of organic often argue that consumers should choose organic "to avoid pesticide residues" even though choosing organic actually means you know less about what residues are likely to be present because none of our residue monitoring efforts look for some of the materials most commonly sprayed on organic crops (e.g. copper fungicides, biocontrol agents, Bt toxins...). At a mainstream grocery store I recently saw a sign over the organic produce display saying "grown without chemical fertilizers or pesticides," as if there were some category of physical matter which isn't a chemical. Even defenders GMO crops are often guilty of saying that a Bt crop "reduces the use of pesticides" when, in fact, it is simply a different means of delivering a pesticide - another very safe one, but still a pesticide. The consumer needs to know if there is any pesticide residue of concern on a given food. Year after year, an extensive USDA survey of pesticide residues on food in commercial channels show levels that are too low to be of concern. Consumers have no reason to hesitate to consume the domestic or imported conventional food supply in the US. 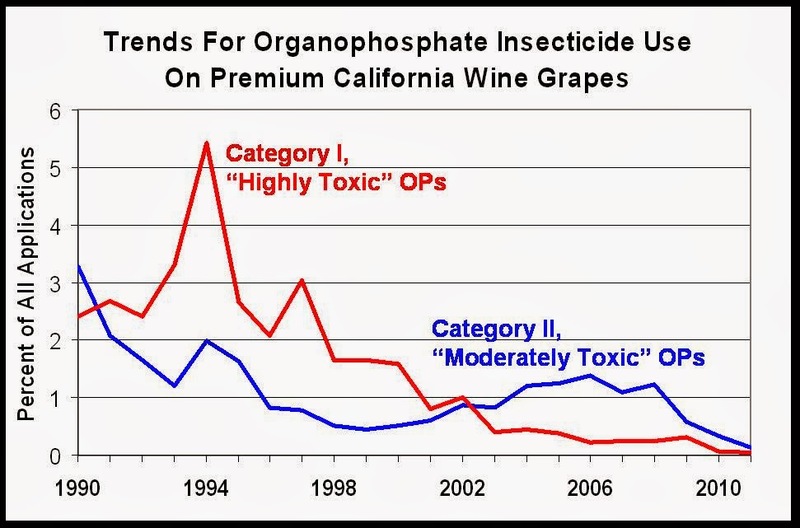 Unfortunately this analysis is routinely distorted by the Environmental Working Group to promote organic as a means of "avoiding pesticide residues." 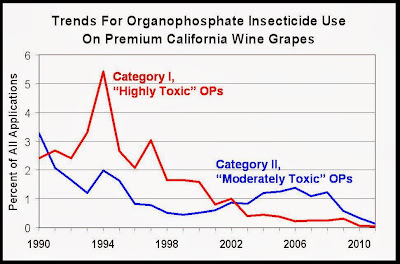 Recent data from Canada shows that there are frequently pesticide residues on organic produce there. Again, the question is whether the levels are high enough to matter. As a 37-year participant in various parts of the process of changing the nature of pesticides, I've seen an unlikely collection of entities, each of which should take some of the credit for the progress that has been made. For each I'll briefly describe their contribution(s) and also speculate on why you probably don't know about it or appreciate it. The Environmental Movement: becoming visible after the publication of Rachel Carson's "Silent Spring" in 1962, a broad coalition of NGOs, politicians and academics drove the awareness and impetus for the creation of regulatory bodies such as the EPA (est. 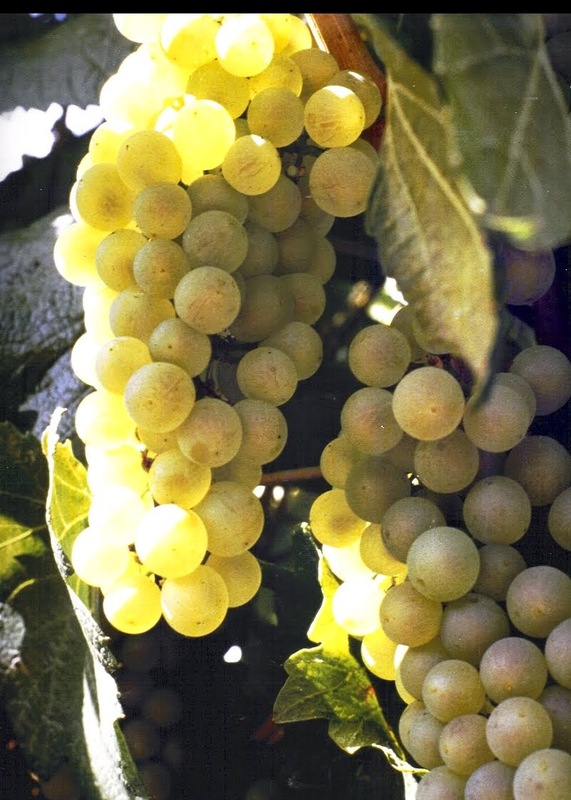 1970) which began to regulate pesticides. In a variety of ways these groups have continued to be an important voice that puts pressure on regulators to deal with additional issues as they arise through advances in the sciences of human and environmental toxicology. However, you won't hear these groups talking about how much things have improved. They tend to focus on the next issue rather than on past progress, even if they could take some real credit along with the rest of the "team." Government Regulators: If you step back and look at what agencies like the US EPA have accomplished over the decades, it is rather impressive. On the whole, the EPA has done its job in a way that is science-based and free from excessive political influence. As is probably the fate of any such regulator, the various "sides" on issues are all going to be unhappy with something about your decisions or bureaucratic procedures. Honestly, the EPA does not seem to have the skill or orientation for public promotion of what they have achieved (although this summary is pretty good). In any case the political Right tends to want to get rid of the agency, and the Progressive Left seems to think that they have all been "bought-off." I have some direct experience with EPA staffers and a window on their process through friends who serve on advisory panels. This system isn't perfect, but it deserves a great deal more respect than it gets. Academics and Other Public Research Institutions (University, USDA, EPA, Research Institutes...): Public, industry, and grower groups have funded basic and applied research critical to the progress that has been made on understanding toxicology, environmental fate, modes of action, and efficacy of pesticides. Many chemical leads have come from basic work on natural products. Most biological control ideas emerged from this sector. The integration of pesticides with the many other means of pest control was often researched here. You may not have heard much about this because scientific publications are not designed for the public, but there are some USDA and University publications designed for more general readership. The Public and Private Entities Closest To Farmers: The farming community is provided with applied research results, technical advice, and logistical support by a range of groups such as State and County Extension Agents, AgChem Retailers, Crop Consultants, experts supported by Grower Organizations and sometimes major purchasers of their crops (other government and university experts overlap in this area as well). The evaluation and integration of new pest control methods of all types and combinations is greatly aided by this group. They are highly focused on their grower base, so most people would never hear about them. 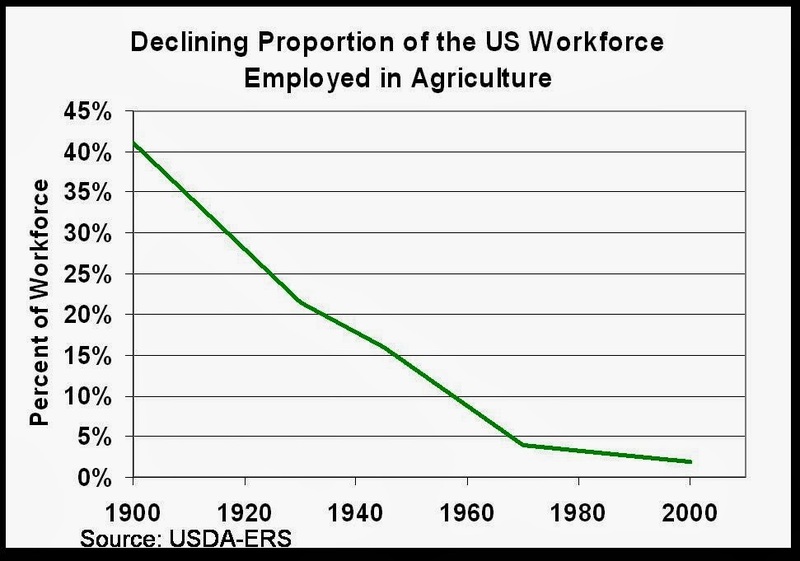 Farmers Themselves: The role of farmers is perhaps the most important because they are the ones who integrate ever changing pests, climate, regulations and pest control options. They also absorb the associated economic risk. The farmers are the ones for whom pests are an ever-present reality. They certainly have economic incentive to limit their pest-related losses, but also economic incentive to do so in a cost effective way. They care about the environment and human health as much as anyone. Fortunately they have a stream of new options to help them pursue those goals and the willingness to innovate to make them work. Instead of getting any appreciation for these efforts, farmers are routinely demonized by critics who have not bothered to get an in-depth understanding of their challenges or of the tools they actually use. 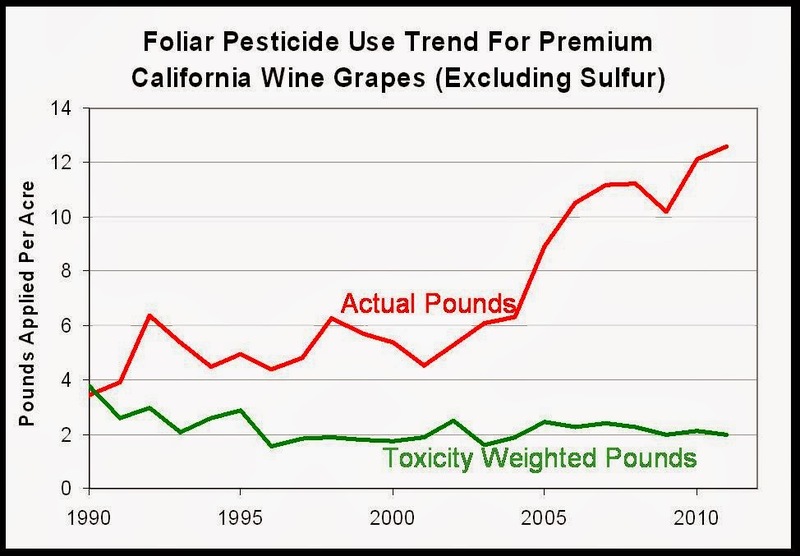 Consumers don't have to understand how much pesticides have changed or why in order to get the benefits that come with increased productivity and safety. However, it wouldn't hurt them to know about this so that they could enjoy the food available to them.